Kaleidoskull is honored to be included in this International Exhibit. 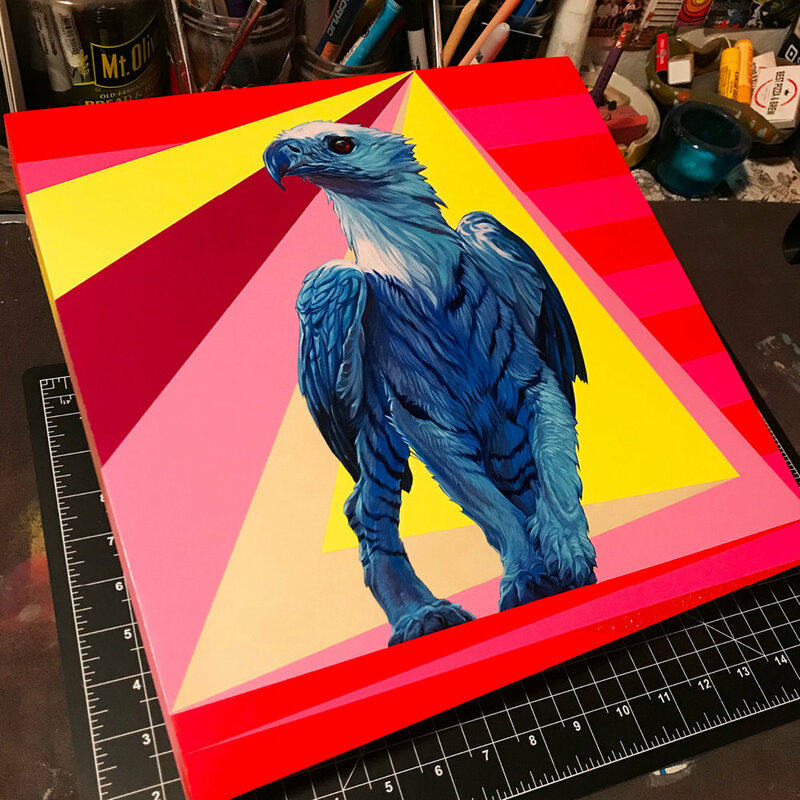 “Siberian Griffin” 14″ x 14″ x 1.5″ Oil | Aerosol |Acrylic on cradeled birch panel with UV gloss varnish is currently featured in this group exhibit. 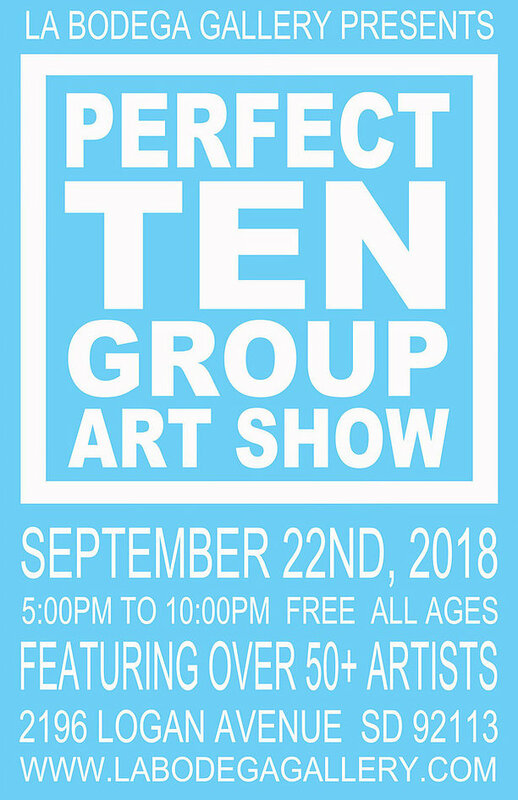 WOW x WOW is incredibly proud to present Beyond the Untold, our largest group show of 2018. The exhibition features over 80 international artists and consists of close to 100 brand new artworks.Within every visual artist’s quest lies the desire to communicate ideas, to tell stories and to evoke emotions in their audience. 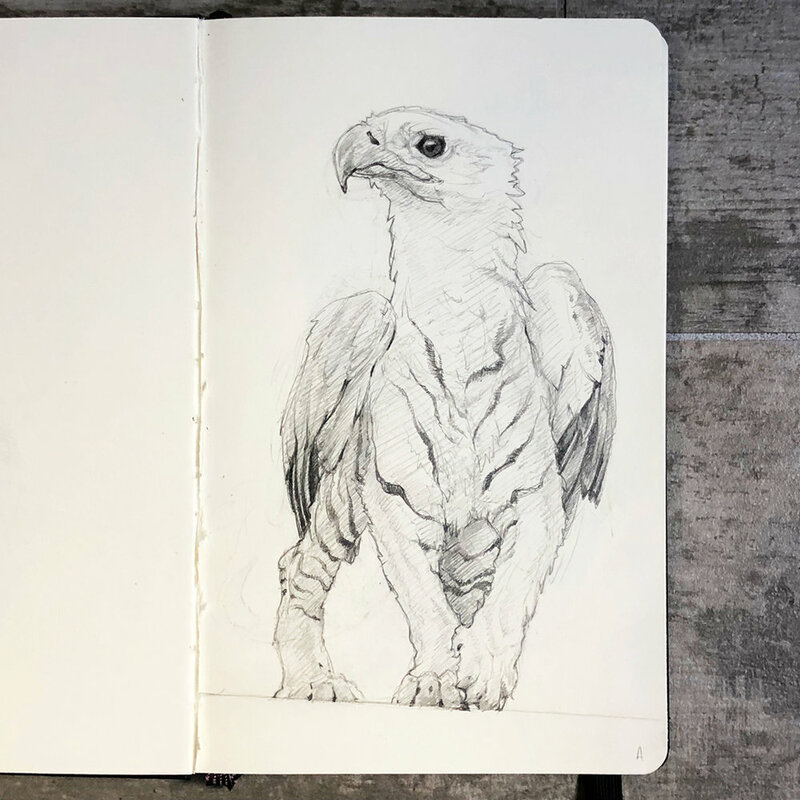 The process of creating is different for everyone, but often, the tiny seed of an initial concept is given the space to grow in the artist’s mind, in order to reach it’s full potential. The incomplete unspoken narrative is allowed to ferment, then through the creative process it is further tweaked, refined and pushed into a mysterious and magical realm ‘Beyond the Untold’. ‘Beyond the Untold’ is now live on wowxwow.com! KALEIDOSKULL is pleased to announce that we will be participating in Chapter Two of Sparks Gallery's 2018 Gallery Selections Exhibition. OPENING RECEPTION | SATURDAY, August 25th from 6pm – 9pm. + The exhibition will be open August 4 – October 7, but please note the reception will be held on August 25. 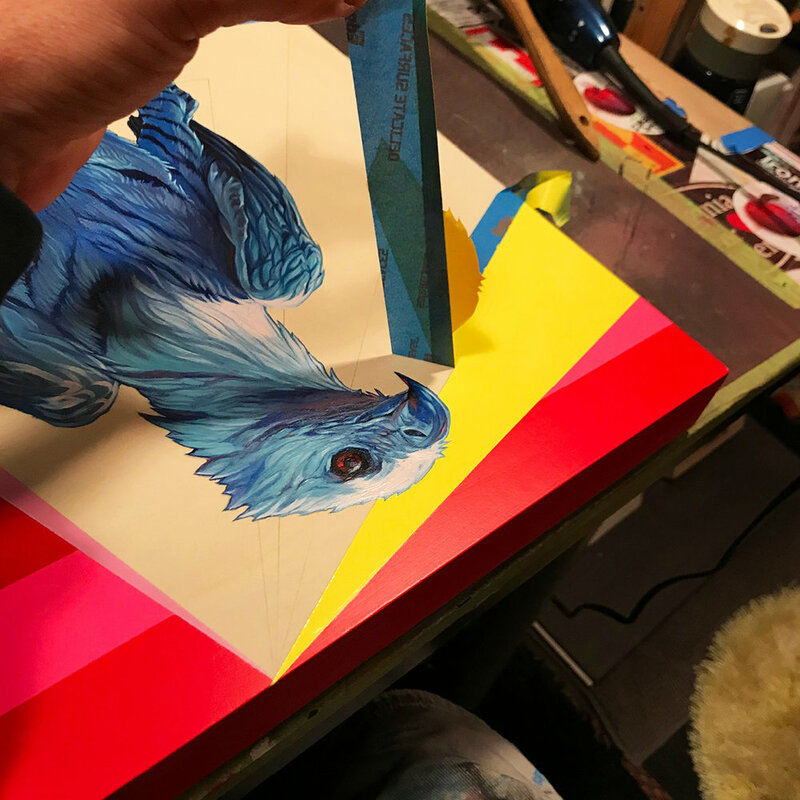 Live painting and a fresh look at new works from each of our six featured artists are all part of the evening’s festivities. 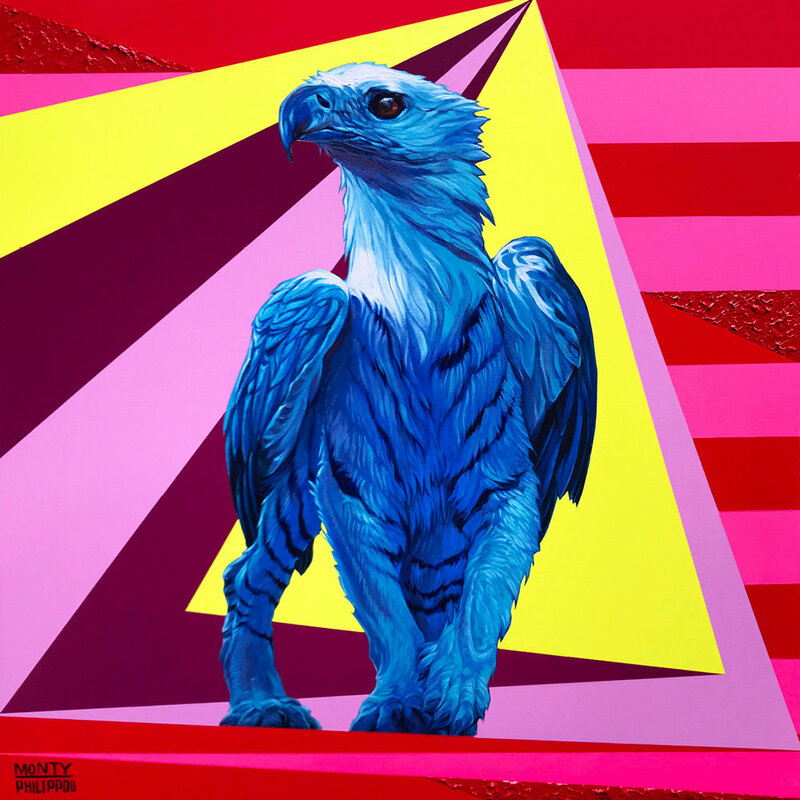 Join us to explore surrealist collage by Perry Vasquez, Fibonacci-inspired painting from Paul Hobson, Khalid Alkaaby’s arresting nudes, new illustrations inspired by the “wild women” mythology from Marissa Quinn, Brady Willmott’s enigmatic oil paintings, and the West Coast debut of Monty Montgomery’s Kaleidoskull collaboration with Tony Phillippou. 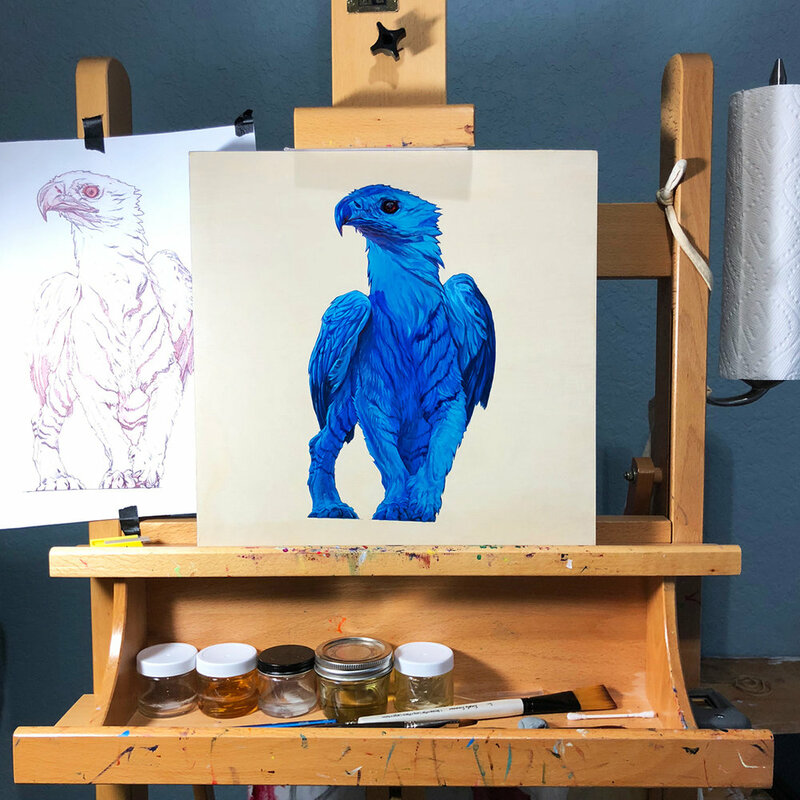 WORK IN PROCESS PICS FOR NEW GRIFFIN PAINTING!